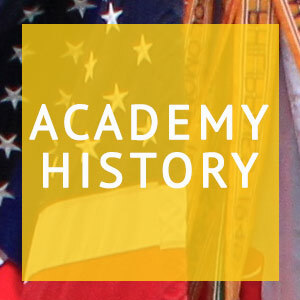 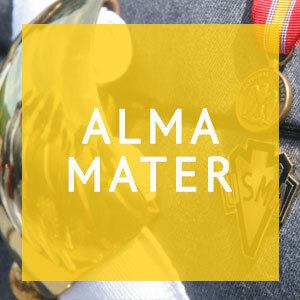 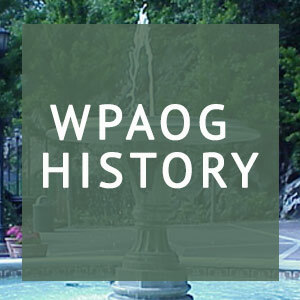 The history of the United States Military Academy at West Point and its graduates truly goes hand-in-hand with the history of the United States of America. 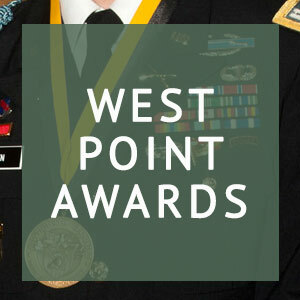 From the Indian Wars to the more recent Global War on Terror, West Point graduates have played an integral part ─ and in all probability have been on the front lines ─ of defending our nation and democracy, both in the U.S. and abroad. 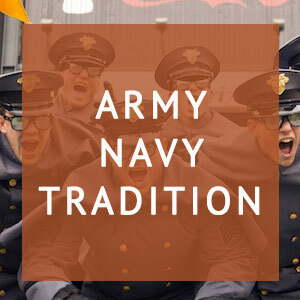 One of the ways in which the West Point Association of Graduates (WPAOG) serves its graduates is to foster ways that generations of alumni can “Grip Hands” with each other. 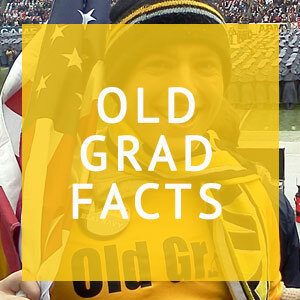 In the spirit of providing a way for you to Grip Hands with past generations of West Point graduates and this organization which represents them, we are providing this historical portal. 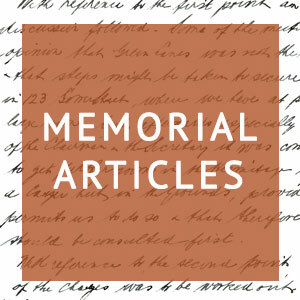 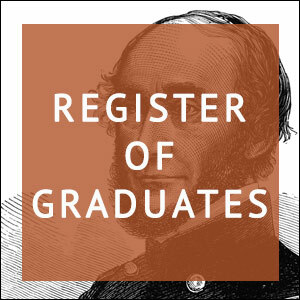 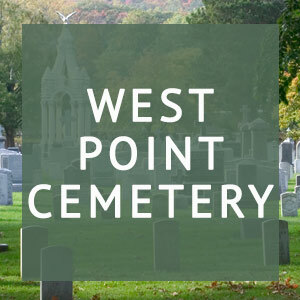 Look someone up in the online Register of Graduates, find an ancestor’s Cullum Number, read your grandfather’s memorial article, find out how many graduates became astronauts, who became a West Point Superintendent, and those who earned the Medal of Honor.